We at the CSCCa National Office want to wish each of you a happy, productive & prosperous New Year! May 2018 be your best year ever. 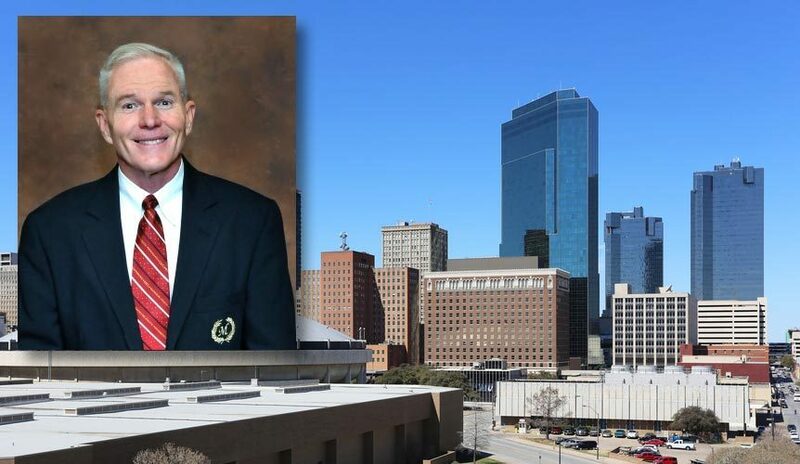 As a reminder, the 2018 CSCCa National Conference will be held Wednesday, May 9, through Friday, May 11, 2018, in Fort Worth, Texas, at the Fort Worth Convention Center. We have great speakers and activities planned, so you will not want to miss this exciting event! Click here to review the newly released conference itinerary. As a reminder, we strongly encourage you to plan to stay through the conference sessions which end at 1:30 p.m. on Friday as we have an outstanding speaker line-up on Friday, and you will not want to miss these great presentations. 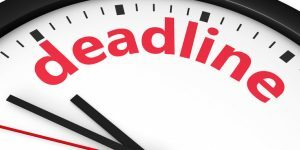 In addition, please remember that attending the national conference each year is the most effective and time efficient way to fulfill annual CEU requirements for maintaining the SCCC Certification. Mark your calendars! Join us on Wednesday, May 9, from 2 p.m. to 5 p.m. for a free Gatorade-sponsored Pre-Con. Room reservations can be made at the official conference hotel, the Omni Fort Worth Hotel, over the phone by calling 1-800-843-6664, or online through the CSCCa website, located at www.cscca.org by clicking “National Conference” and looking under the “Hotel Information” heading. As there is a limited number of rooms available at the official conference hotel, we have secured additional room blocks at nearby hotels. Information regarding room rate and reservation information at these hotels is available on the CSCCa website here. If you prefer to make your hotel reservation over the phone rather than through the links provided, please be sure to mention that you are with the CSCCa National Conference to receive the discounted rate. Please keep in mind that although the cut-off date for each of these hotels is Monday, April 16, 2018, and we have only been guaranteed this rate for a limited number of rooms. Please make sure your reservations are made well in advance of this date to take advantage of this special rate. 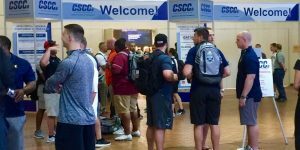 It is extremely important that each member of the CSCCa plan to attend this exciting conference and, if at all possible, stay at an official conference hotel to avoid additional fees and expenses for the CSCCa. WARNING: Please be aware of “room poachers”—third-party organizations that fraudulently pose as affiliates of organizations hosting conferences and other events. Their method of operation is to trick conference attendees into reserving rooms through them instead of through the official methods offered by the host organization. These groups often offer nonexistent rooms or false pricing. Please only make room reservations for the conference by calling the hotels directly or through the official links on the CSCCa website as described above. If you have any questions or concerns about this, please contact the CSCCa National Office at 801-375- 9400.